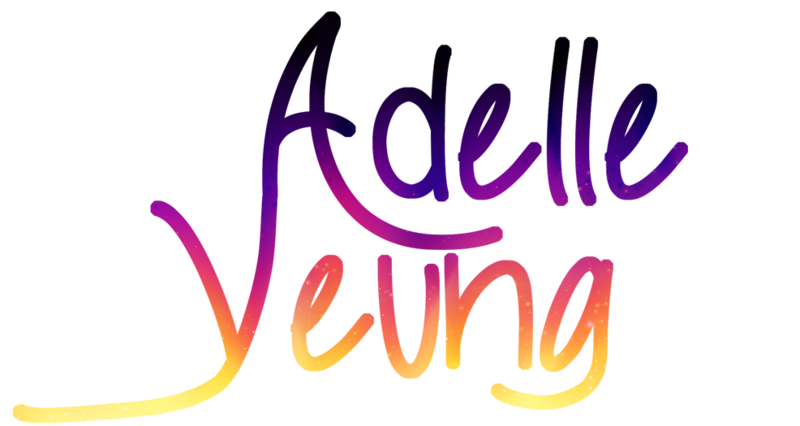 Adelle Yeung is a fantasy author, voice actor, and digital artist. Read Adelle’s latest writerly rambles on her BLOG. Check out Adelle’s latest BOOK projects. Glimpse at Adelle’s latest illustrations in her GALLERY. CONTACT Adelle through social media or email.